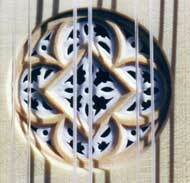 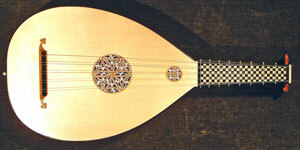 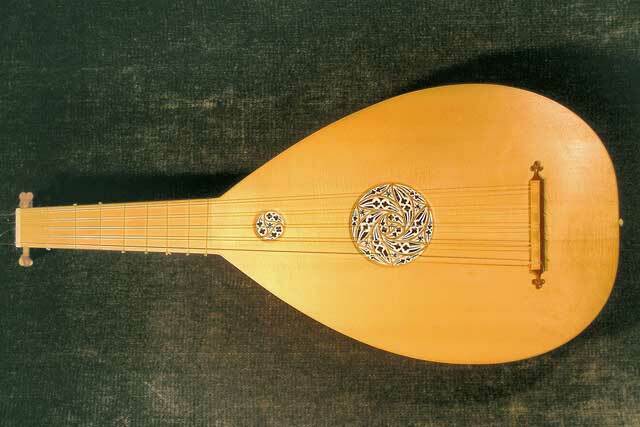 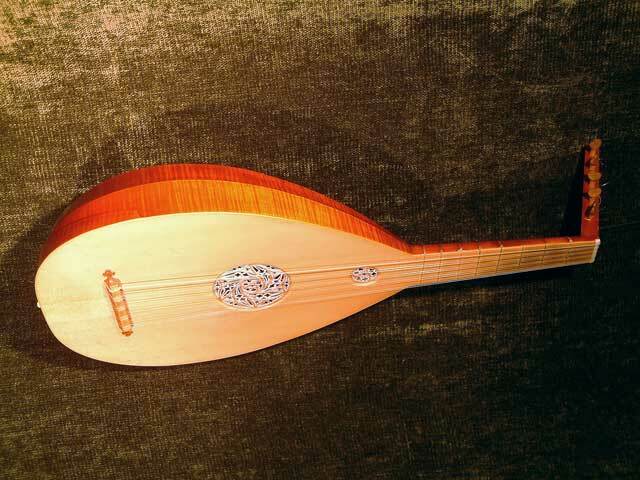 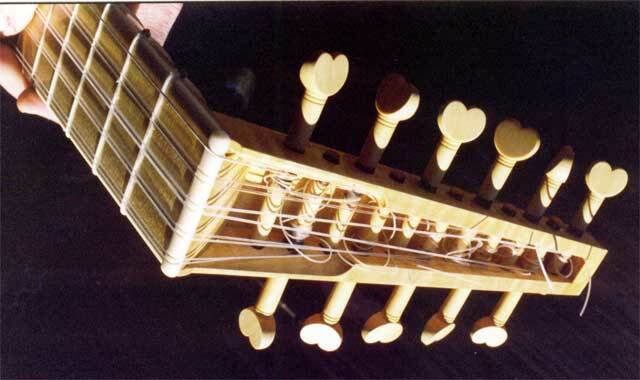 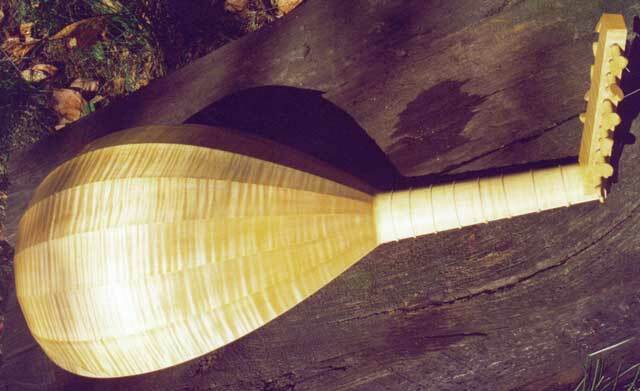 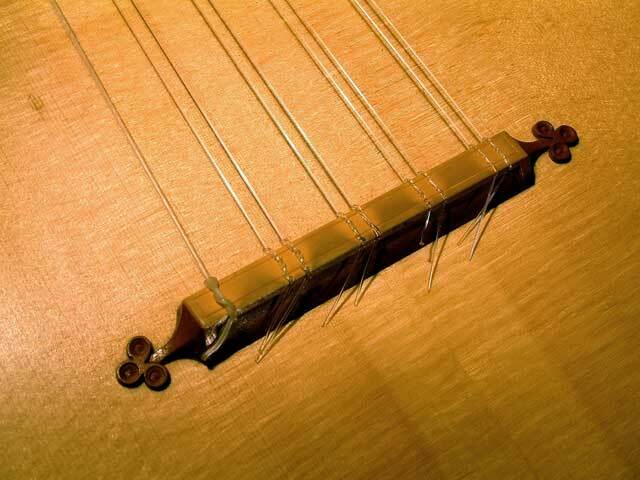 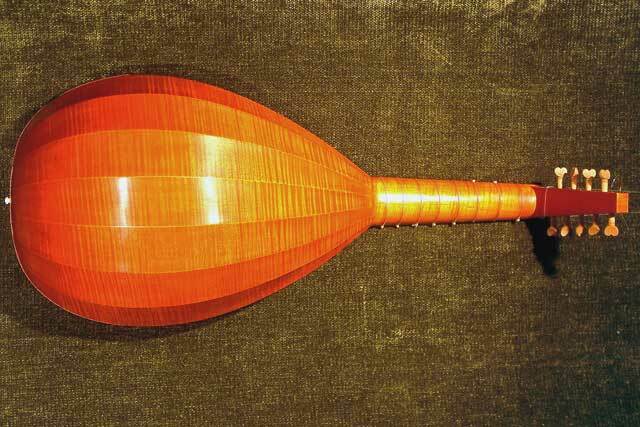 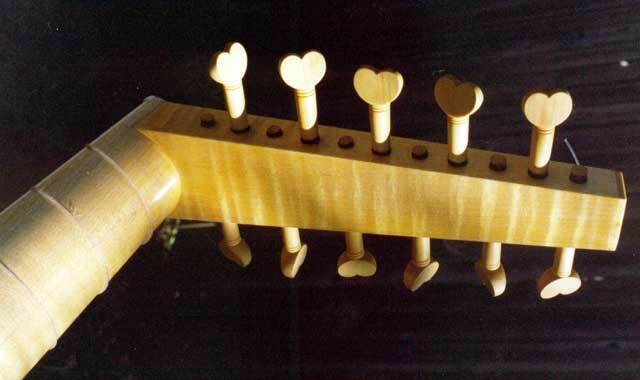 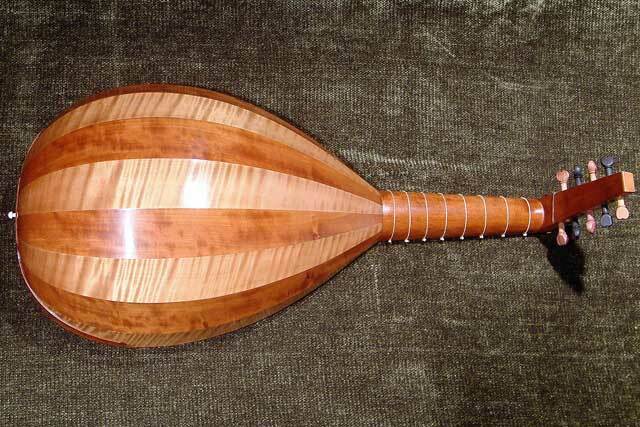 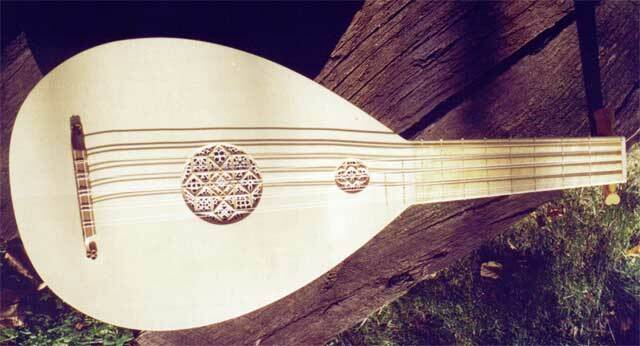 The medieval lute was a direct descendent of the Arabic 'ud and was generally played with quill. My medieval lutes are based on iconography. 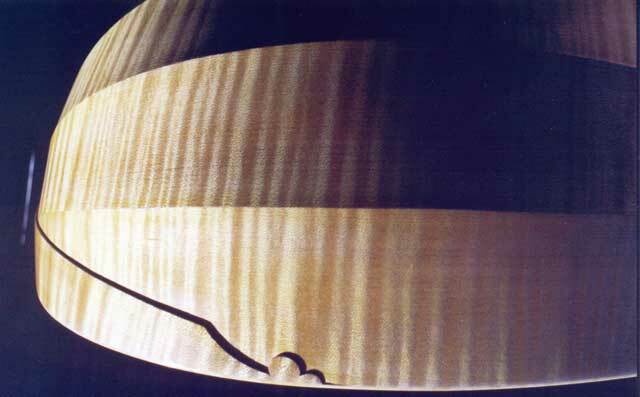 In particular, Francesco Cossa (1470) and Hans Memling, from the Triptych of the Last judgement (1472) Click on the images below to see a larger version.